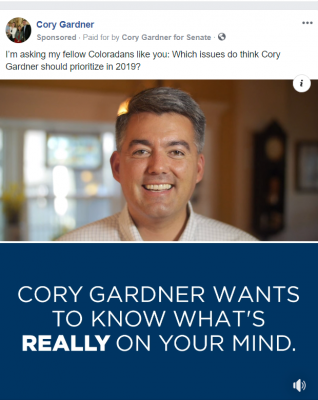 Want to make sure access to abortion is secure in Colorado? 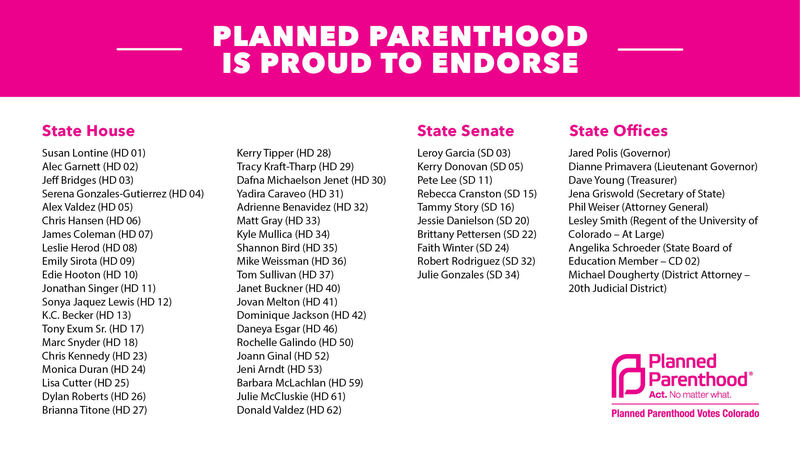 Planned Parenthood Votes Colorado, the Colorado political arm of Planned Parenthood of the Rocky Mountains, released endorsements for 2018 midterm election candidates yesterday who they say will protect reproductive rights. That includes Democratic candidates in several swing districts, including Faith Winter in Westminster/Northglenn/Thornton area (Senate District 24) and Tammy Story in the Littleton/Golden area (Senate District 16). Still, reproductive health advocates aren’t understating the importance of the governor’s race given the Trump administration’s hostility toward abortion and recent news that the president could soon appoint another anti-choice justice to the U.S. Supreme Court. 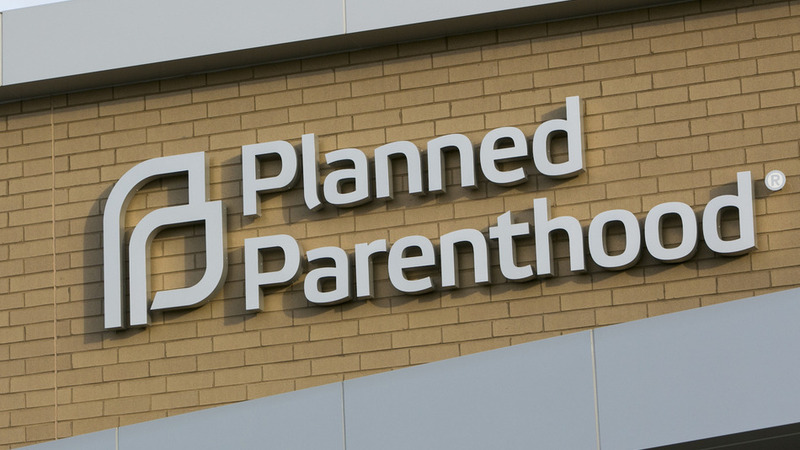 Swank said maintaining access to abortion in Colorado could affect those in surrounding states, if reproductive rights are restricted at the federal level. Because Colorado currently has few restrictions on abortion compared to other states, access to the procedure would be fairly secure if the Supreme Court were to overturn or weaken the Roe v. Wade decision, which legalized abortion in 1973. 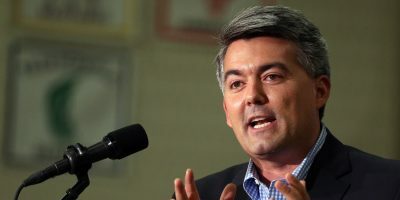 But reproductive rights advocates in the state say Colorado could do more by passing state legislation that reaffirms the right to an abortion, giving the state an extra layer of protection from federal attacks. 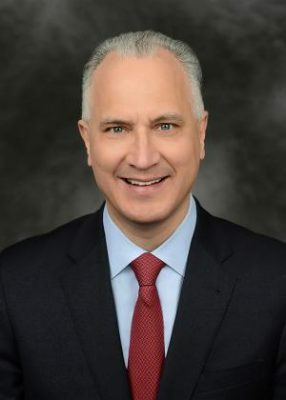 More than protecting existing rights, a pro-choice state legislature could also move to expand access to reproductive health care, said Swank. In 2017, for example, state lawmakers improved access to birth control by allowing women to stock up on a year’s supply of contraceptives in a single trip to their pharmacy. Until then, private insurers only allowed women to pick up a one to three month supply of birth control at a time. In 2018, Colorado passed a law applying those changes to Medicaid recipients. With a pro-choice majority in the Senate to match that in the House, and a pro-choice governor, they could do more. Anti-choice activists in Colorado, on the other hand, are less hopeful that their views on abortion will be reflected in the state’s legislature. This post was updated 8/7 at 6:52 p.m. to include a statement from Colorado Right to Life spokesman Bob Enyart.